SOME ARE BORN GREAT, SOME ACHIEVE GREATNESS, AND SOME HAVE GREATNESS KNEADED INTO THEM IN THE SMALL HOURS OF THIS MORNING. 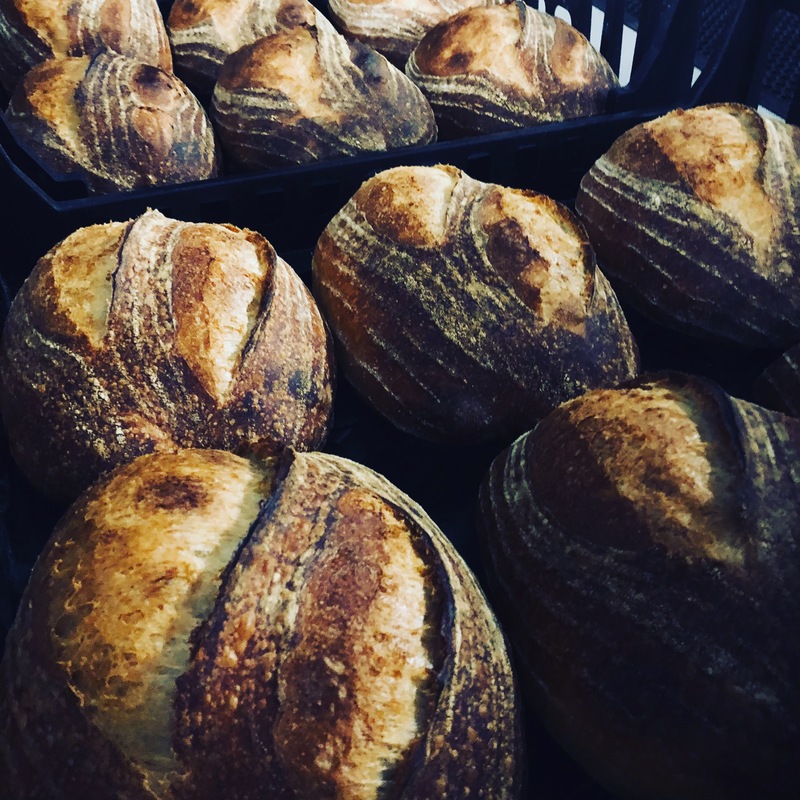 Real bread has humble beginnings, using just four simple ingredients – flour, water, sea salt and time. 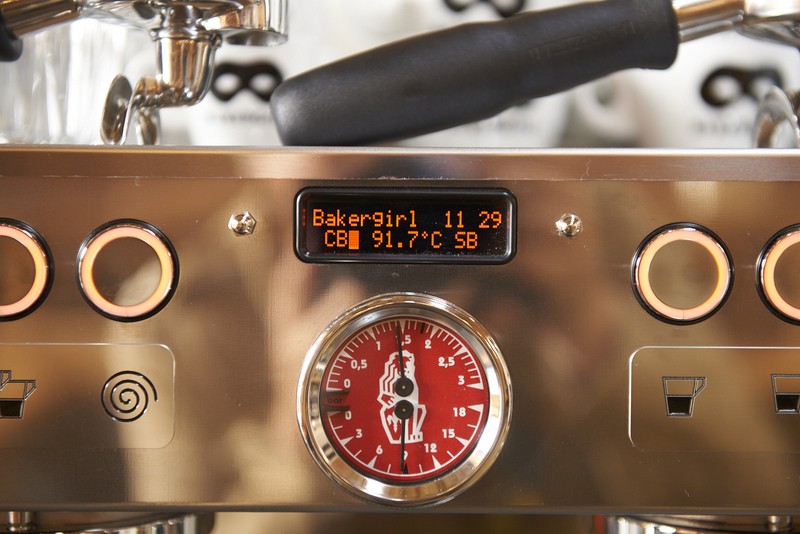 For us at Bakergirl, it’s all about the slow – and of course the taste! 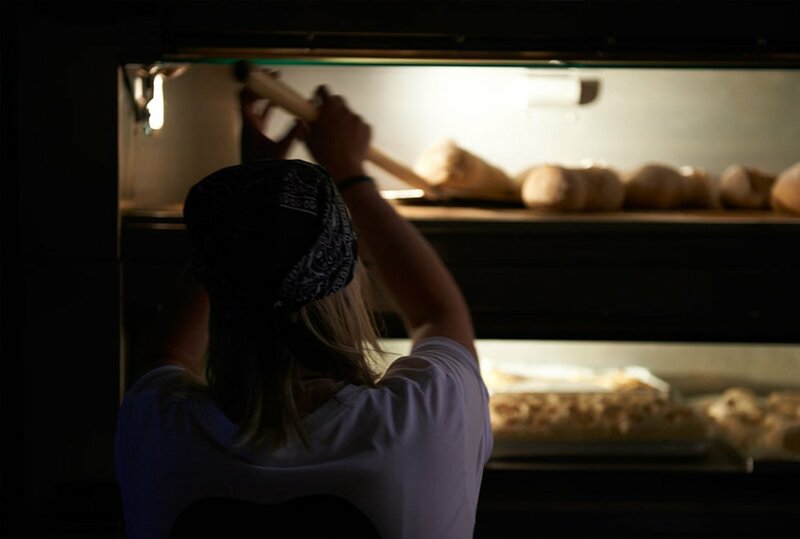 We are passionate about leaving our breads to rise in their own time, so they are better for you and we use no artificial flavours or additives. 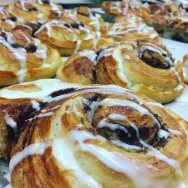 The flour we use is from a well established independent mill and we use local seasonal fresh ingredients where possible. 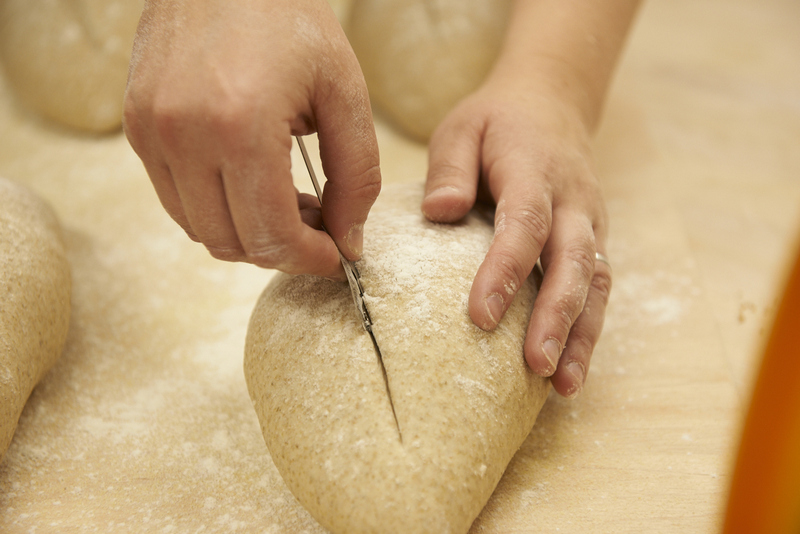 We knead and shape all our breads by hand – from our sourdoughs and specialty breads, through to croissants and buns. From humble beginnings we believe, greatness comes. Having moved out of London a decade ago, we couldn’t find any real bread in the area, something we took for granted living in a city. So, we started to make our own. 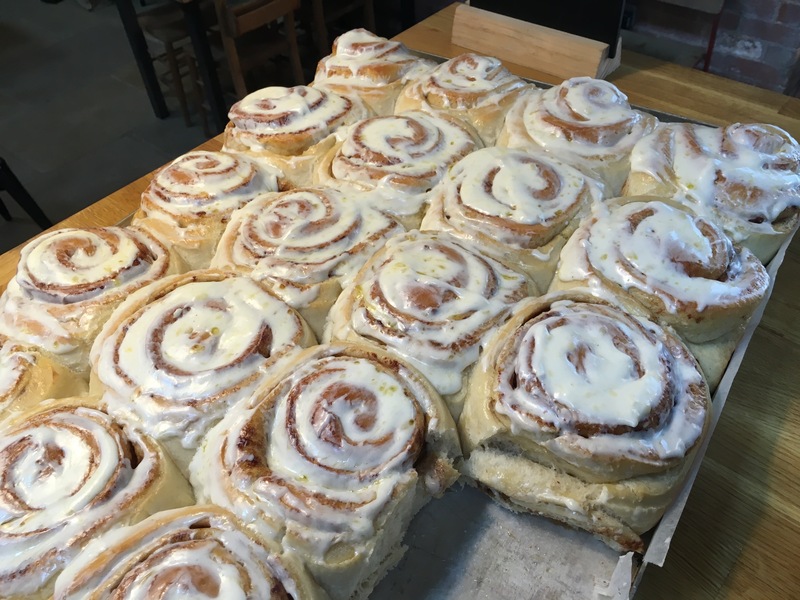 A chance course with an artisan baker became the lightbulb moment, from which all foundations were built and once we were on the path, there was no stopping us. 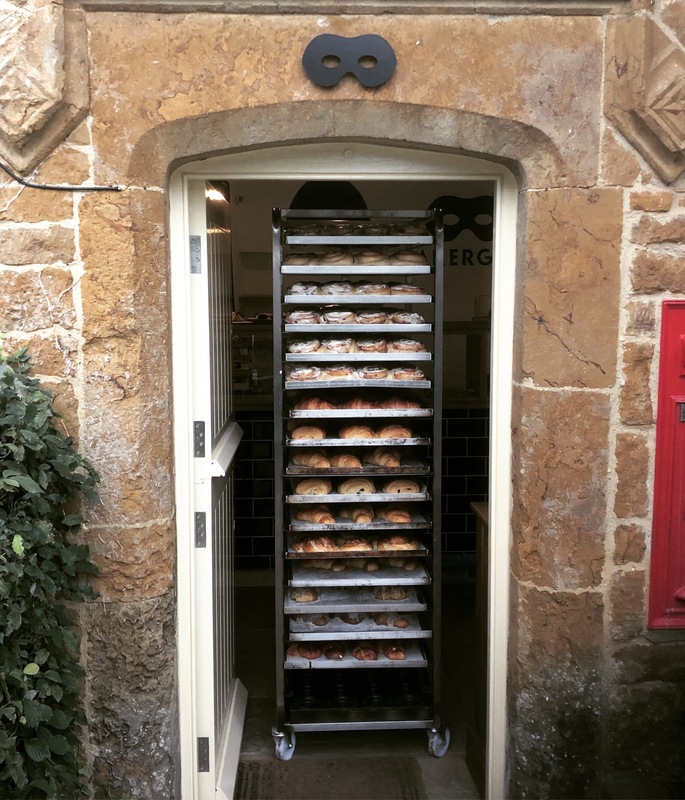 Inspired by the amazing work of the Real Bread campaign and encouraged by friends and neighbours, before we knew it, we were baking to order. 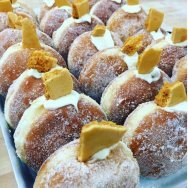 We established our micro home bakery and catered for an ever-expanding list of loyal customers who bought our breads and pastries every week. The crazy hours, tiny oven, the search for the best ingredients, obsessing over baking techniques on YouTube all helped on a journey honing our breadmaking skills. 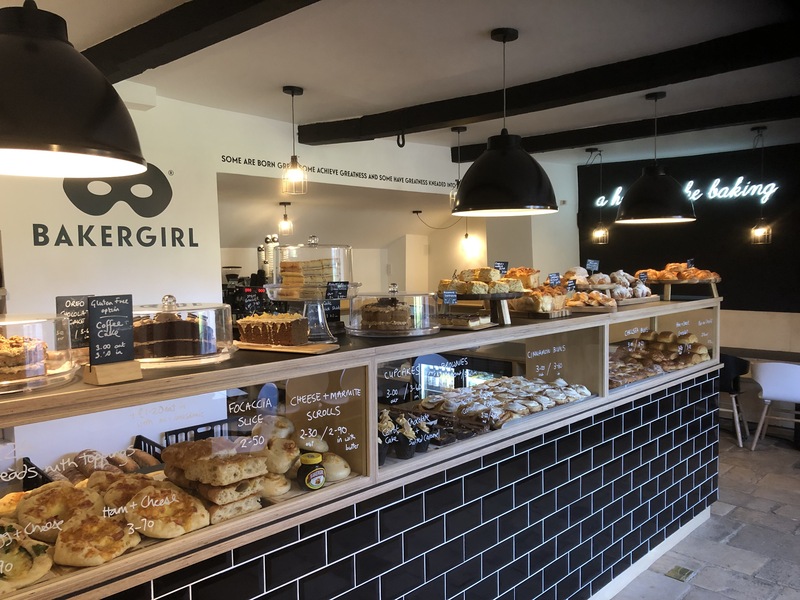 Through everything the passion didn’t waiver for baking real breads, pastries and buns and five years ago we made the leap, bringing Bakergirl to life. 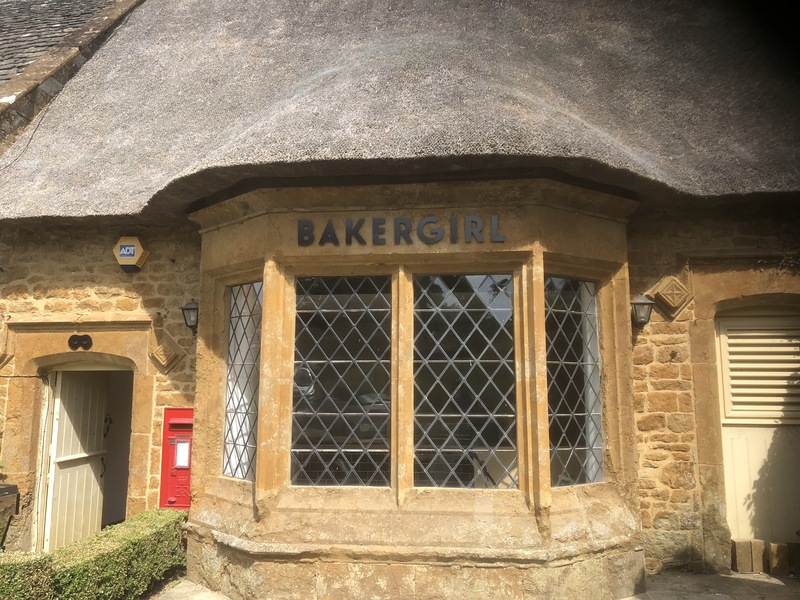 Bakergirl has moved into a bespoke bakehouse in Wroxton, a short drive away from our coffee shop in Great Tew. From here all our products are created, proved, and baked by us. 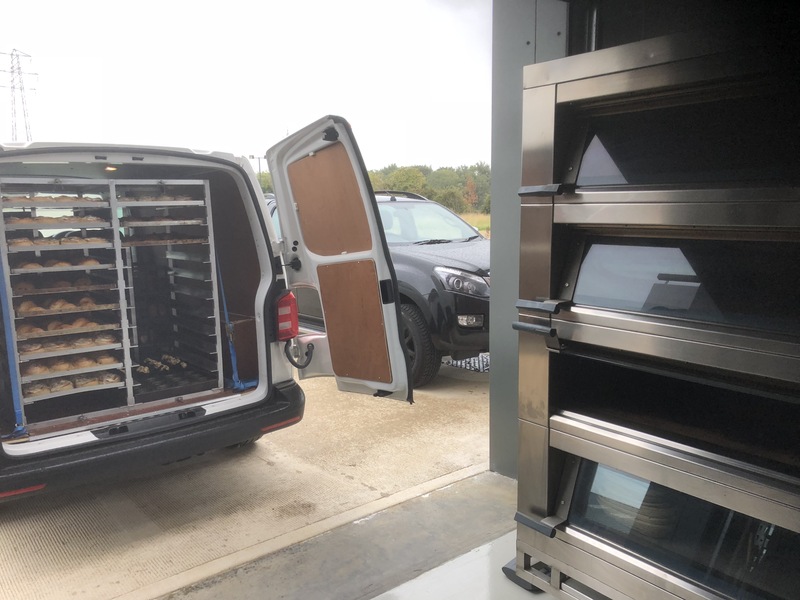 We then deliver all the bakes from the bakehouse or “Bakergirl HQ” just as they leave the oven, literally. We also occasionally hold events, offsites and classes from this location too. 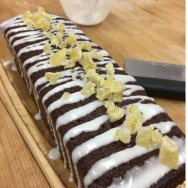 Bakergirl products can be enjoyed from our coffee shop and bakery. You can find us in one of the Cotswolds most beautiful spots. The Old Post Office, 23, The Green, Great Tew, OX74DB. We are open Thursdays to Sundays from 10am-3pm.